This topic contains 1 reply, has 2 voices, and was last updated by Max 002 June 26, 2013 at 11:19 pm. To help support the costs of running the Tube Amp Network, I want to make an offer available. Don’t worry, the site is NOT going away or in any type of jeopardy! 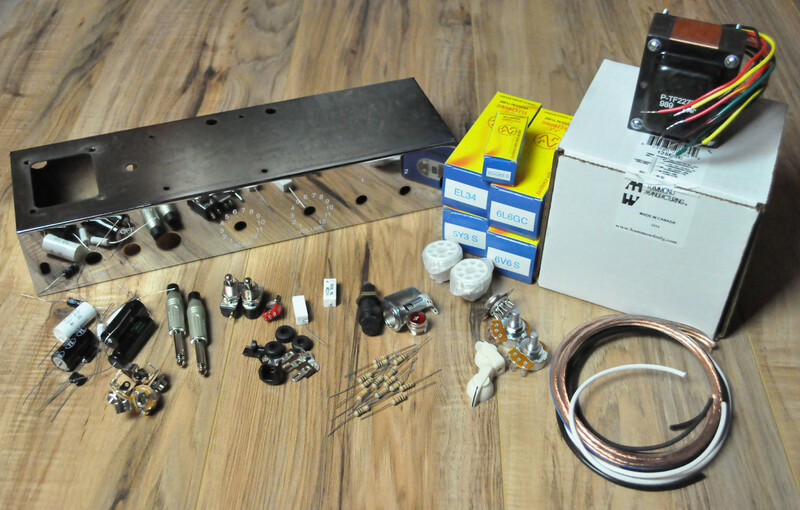 I have been able to pick up a few copies of Merlin Blencowe’s books “Designing Power Supplies for Tube Amplifiers” and “Designing Tube Preamps for Guitar and Bass”. 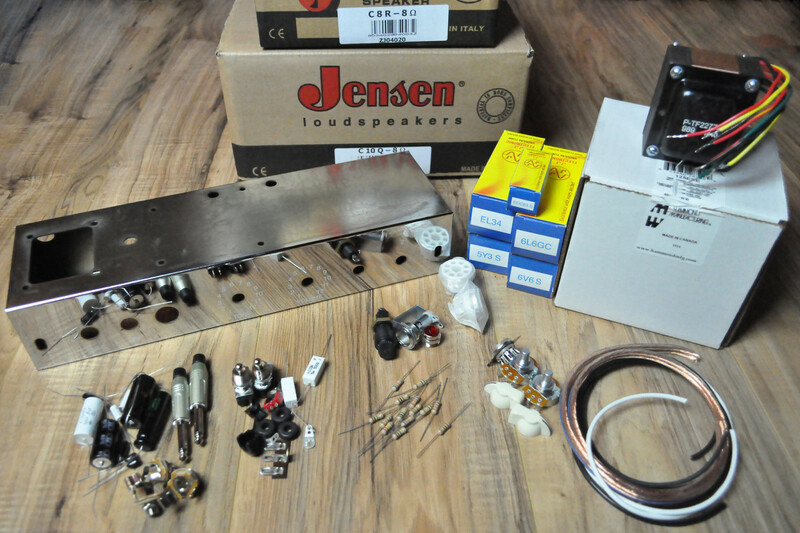 Both are excellent resources for the tube amp builder. As a way of supporting both the site and builders, we will give away the books for a PayPal donation. We have limited numbers available, but we can get more if necessary. Right now, we will offer BOTH books for a $70 donation. If you check on Amazon, the price for both books is around $80 pre shipping. We will include shipping for the $70. If you are interested, click the “Donate via PayPal” button on the sidebar of the site. Once our quantities run out, we will have to reorder so be patient if we have strong demand. I just found this site (really cool!) and am wondering if the book offer still stands since it’s been a while since this post. If so, is the free shipping good for Canada as well?